The Velcro Cinch Strap is designed to work seamlessly with INOVATIV's Ranger and Echo carts. 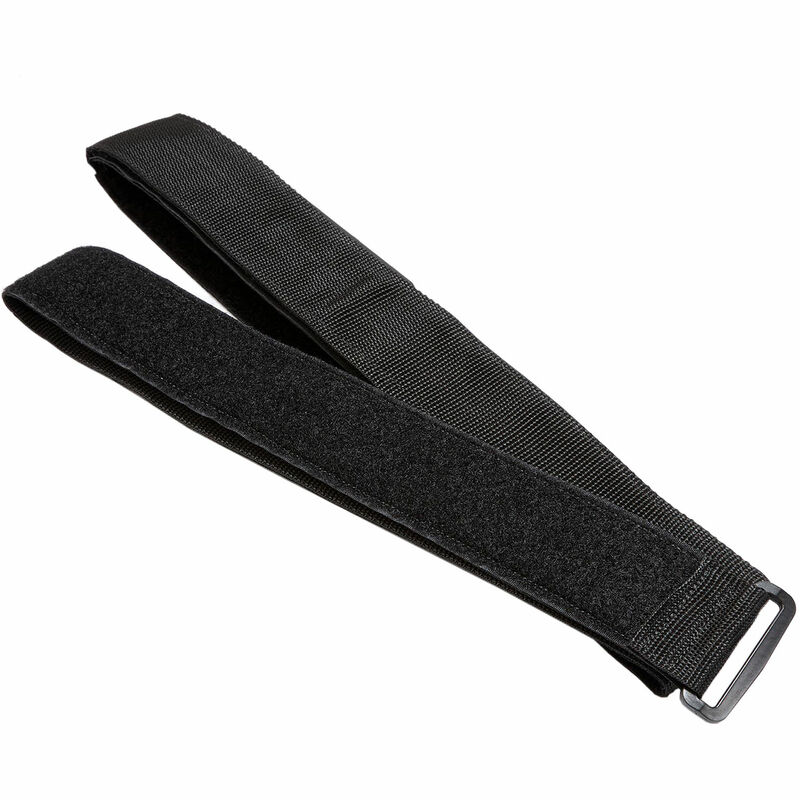 The strap is industrial strength, double backed, 77" in length and provides up to 62" of velcro adjustment. Box Dimensions (LxWxH) 12.0 x 8.0 x 5.0"